The term “Life-Related Insurance” is used to describe different types of coverage that insure personal well being versus material objects such as homes and autos. Disability insurance, life insurance, and long term care insurance are three examples of life-related types of coverage. This kind of extra insurance is utilized to fill in the gaps of the other policies that you have. For example, some of the benefits of this policy can be used to pay child care, over the counter medications, and transportation. This type of insurance allows for benefits if the insured individual passes away or lose one or more bodily limbs or the sight of one or both eyes as a result of an accident. A kind of extra health insurance provides cash benefits to the insured to pay for medications about other expenses that are directly related to the treatment of cancer once the person is officially diagnosed with cancer. Insurance that provides for the payment of loan installments while the insured is unable to work due to illness or injury. This type of policy pays the living individuals a cash benefit if the person is diagnosed with one or more specified critical illnesses or events. A type of insurance that pays a part of the insured individual’s income if the insured is unable to work due to an illness or injury. This is also known as Disability Income Insurance or Income Insurance. Policies are commonly categorized into short term (90-180 benefit days) and long term. Types of disability insurance include Group (provided by an employer), Private (stand alone coverage paid for by the insured) and Supplemental (coveraged in addition to group paid for by the insured). This kind of health insurance pays for expenses that are not usually covered by standard health insurance. Some of these types of expenses can include prescription medications, private nursing care, ambulance transportation, medical care, etc. This insurance is also sometimes called major medical insurance. Disability coverage provided by your employer to its employees. Health coverage provided by an employer to employees. This type of insurance provides payment of benefits as a result of medical care needed due to illness or injury. May cover medical treatment expenses such as costs incurred for medical professionals, hospitals, medical supplies, doctor’s visits, xrays, pharmaceuticals, etc. A type of extra health coverage provides benefits for expenses that have been acquired due to heart or stroke-related incidents that are not covered by standard health insurance. Insurance providing for the payment of benefits upon the death of the life. Types include Term and Whole Life. An insurance policy that provides benefits to cover some portion of the the cost of in-home and/or facility-based care in the event the insured becomes unable to care for him/herself because of a illness, injury, or cognitive impairment, such as Alzheimer’s disease. This type of insurance is also known as extended health care insurance. See above for what is covered under this type of coverage. Also referred to as “Medigap”, this is a private supplemental health insurance plan is available to Medicare beneficiaries that provides coverage for medical expenses that are totally or partially excluded by Medicare. Also referred to as “Medicare Supplement”, this is a private supplemental health insurance plan available to Medicare beneficiaries that provides coverage for medical expenses that are totally or partially excluded by Medicare. Insurance that provides for home mortgage payments while the insured is unable to work due to illness or injury. 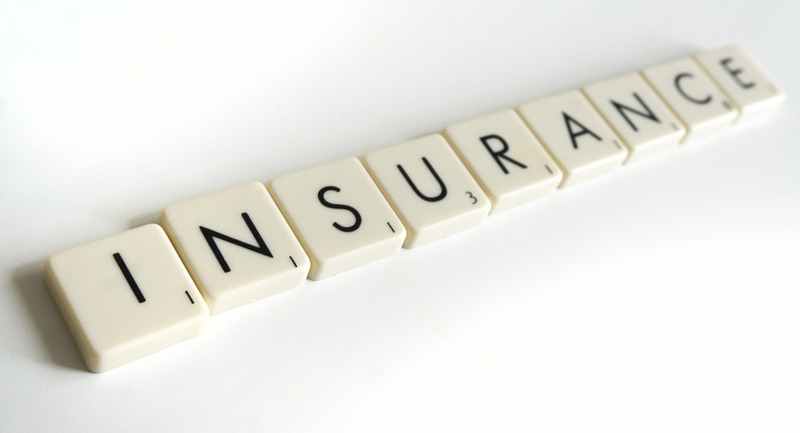 A stand-alone type of disability insurance (i.e., not in conjunction with a group disability insurance policy) for which premiums are paid completely by the insured (i.e., not via an employer). A type of disability insurance that is purchased in addition to group disability insurance, the purpose of this type of coverage is to provide benefits that are not available in a group policy. Temporary life insurance (10 years, 20 years, etc.) payable upon the death of the insured provided that death occurs during the time when the policy is active. Permanent life insurance payable on the death of the insured whenever that occurs. Premiums are typically fixed under the contract and payable until the death of the insured or for a specified number of years.